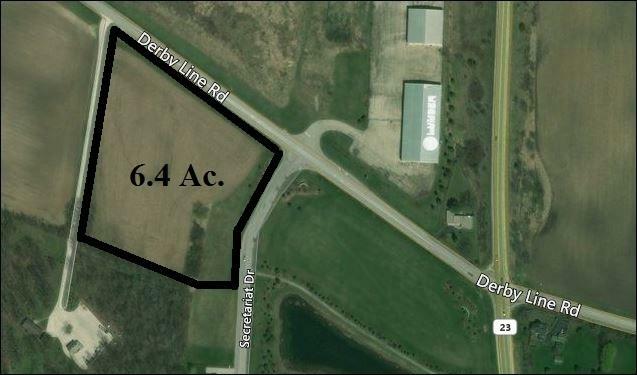 6.42 acres concept approved for townhomes in the elite Derby Estates Subdivision, Genoa, IL. This site has potential for retirement and/or assisted living homes. All utilities to site. Located just west of State Hwy 23 and Derby Line Rd. 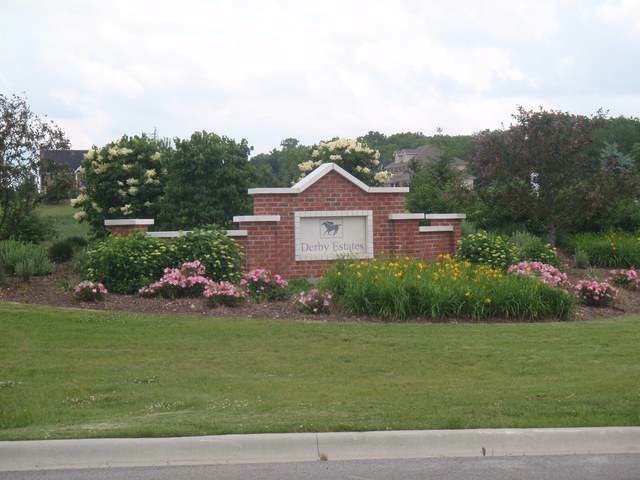 There is a high demand for townhomes in this area.